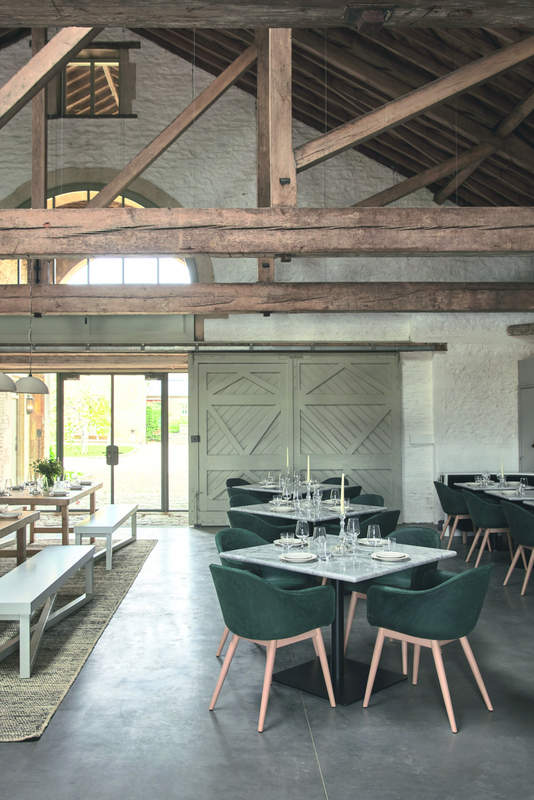 This winter sees the opening of Ox Barn, set within the restored Cotswold manor and farm, Thyme. The 56-seater restaurant will serve seasonal modern British dishes under the leadership of Head Chef Charlie Hibbert (ex Quo Vadis). The opening menu will include dishes such as braised leeks with truffled egg and roast Southrop lamp with gigantica beans and salsa verde.